Excellent location, walk to "The Heights" shopping area. Easy access to freeway and downtown. 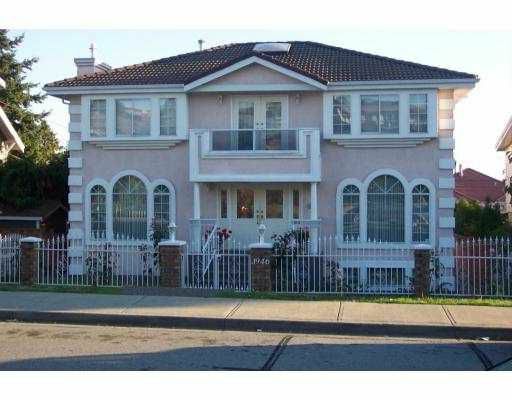 Very comfortable, spacious 6 bedrooms + den family home including 2 bedroom mortgage helper. Fully fenced yard with lane access to double garage. Add your special touches could be 'WOW!"